This is Nigel's third lecture for us - two at Cyclefit and one at 2012 International Cyclefit Symposium. 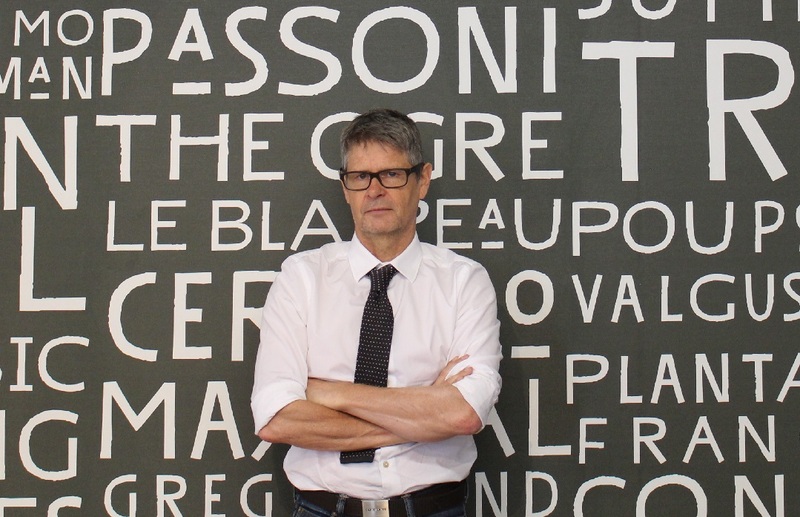 As well as being a Consultant Cardiologist, Nigel is also European Pursuit Champion. At the age of 56 Nigel is one of the fittest midlife athletes on the planet. Here are some of the highlights of his fascinating lecture. Ride hard into and beyond middle age because you enjoy it. Not because you think it is good for you. As a corollary to the above - moderate exercise is unambiguously good for you. No scientist in the world disagrees with that universal truth. Nigel splits mid-life cyclist into two cohorts - those who have always undertaken high-level cyclists and those who are starting again or starting for the first time – Nigel 'seeks trouble less' in the former because they are protected by a lifetime of high-level exercise. Dr Dan Tunstall Pedoe - "father of marathon medicine" - a cardiologist who developed pioneering methods of diagnosis - particularly his support of the London Marathon. 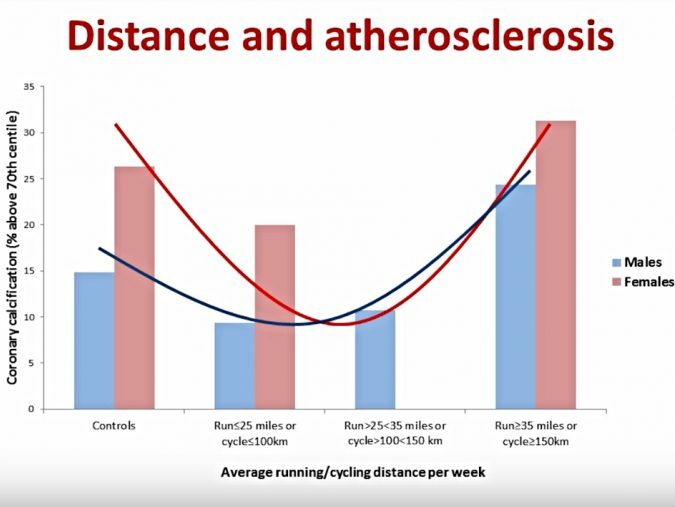 Dr Dan recorded 1 in 67,000 participant deaths over 5 years running London marathon – doesn’t make it dangerous - he pointed out that number is probably the same in society for the same number for the same period of time. Coronery calcium score is rarely ‘normal’ in 50’s/60’s – does this go up with exercise? Calcification is off a different nature in high-level middle-aged athletes – hyper-dense and not prone to rupture – is exercise therefore like a statin? Recovery from heart-attacks is much better with high-level cyclists – Nigel is seeing this over and over again. Avoid Illness! - 2012 London Olympiads advised to not shake hands! "Start by asking yourself 3 questions: do you know who you are, do you know what you want, and are you in control of your life?" 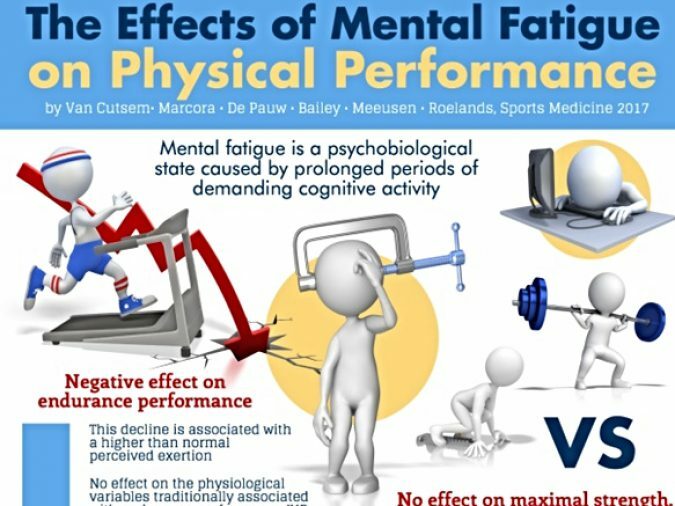 Beware of training through work/life stress - mental fatigue is a psychobiological state caused by prolonged periods of demanding cognitive activity - this is associated with a higher than normal perceived exertion. As your body gets older you are less able to soak up poor body/machine calibration - i.e fit becomes even more crucial! Get. Enough. Sleep!!! 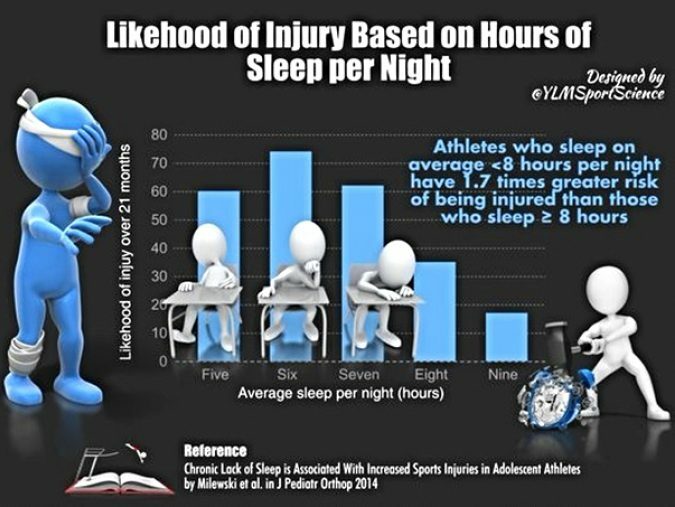 Athletes who sleep on average < 8 hours per night have a 1.7 x greater risk of being injured than those who sleep > 8 hours. Strength and muscle loss accelerates over time. Over 50's and 60's athletes need to focus on maintaining and enhancing strength specifically. Super low rep ranges are often better at creating helpful adaption. But NOT creating excess muscle bulk and DOMS! As you get older one of the best ways to maintain watts or even achieve extra watts is to substitute bike sessions for focused gym/power sessions. 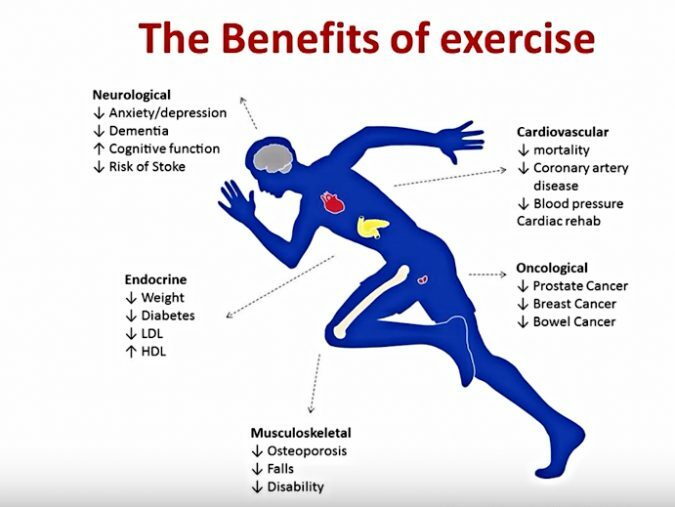 Ahmed was keen to point out all the benefits of regular lifelong exercise and activity for buffering against disease and decline in midlife (image below) - 50% risk reduction for coronary events, better lipid profiles and will live between 3-6 years longer. But is too much exercise bad for you? Recent research has detected markers such as Troponin or BNP in middle aged athletes - pointing to possible histological changes such as myocardial inflammation or fibrosis leading to cardiac dysfunction. Historical studies have been too small or exclusively male. Ahmed and St Georges devised a study with 152 veteran athletes - male and female, without cardiac issues. Study found veteran had higher burden of arrhythmias than control (same age non-athlete) group! 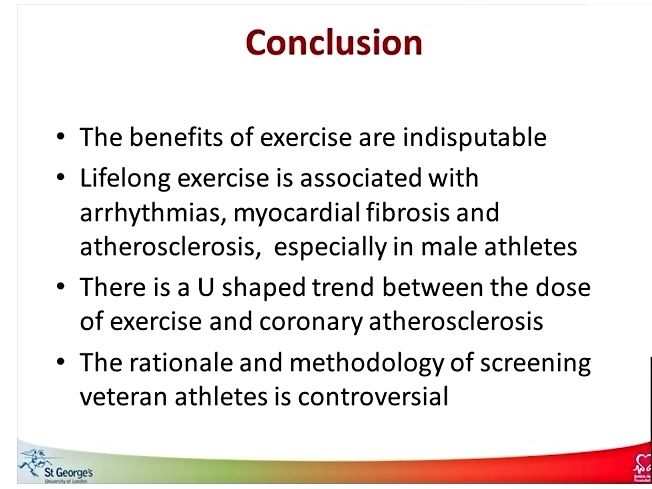 No exercise group had no fibrosis at all - of athlete group 17% had fibrosis of the heart - i.e. 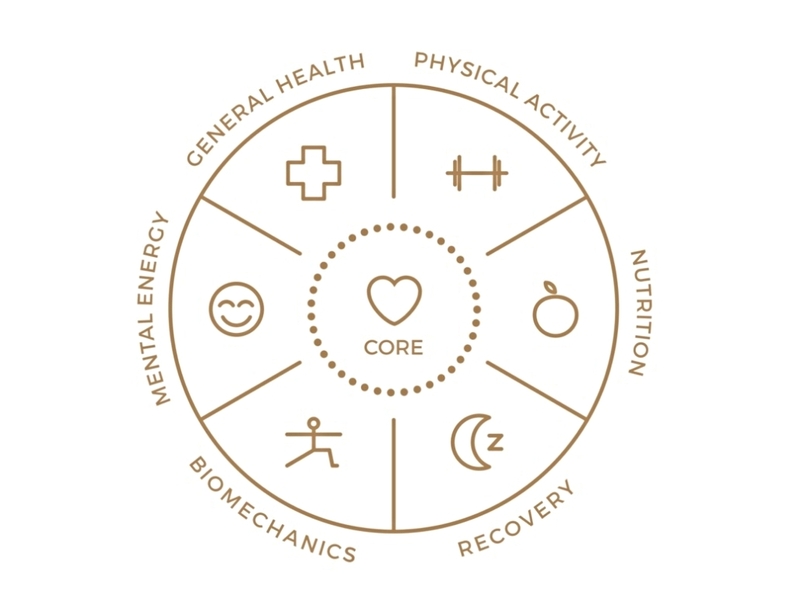 more than non-athlete control group. Female athletes seem protected from this. Feature of atherosclerosis is calcium deposits. Plaque morphology - determines health prognosis - hard calcium plaque is less dangerous than soft plaque. With male mature athletes v's control group of non-athletes it is different - the male athletes had a higher incidence of stable calcific plaques than control group. This may mitigate against harmful incidents. None of this seems to apply to female veteran athletes. They seem to be totally unaffected by exercised induced: atherosclerosis, arrhythmia or AF. 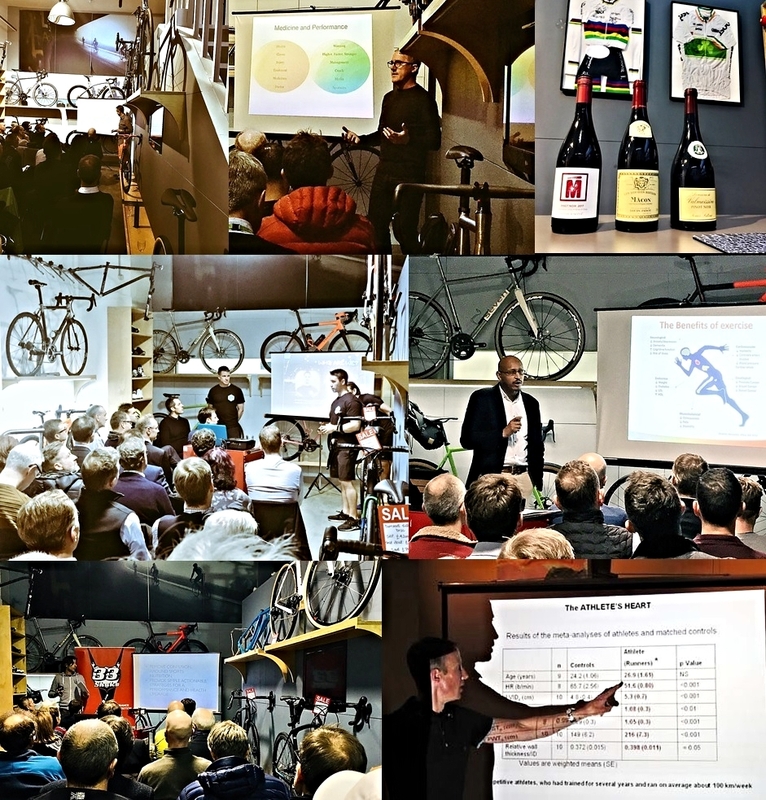 We will recapping Warren Pole, Alex Fugallo and Professor Robert Hinchcliffe (23.6.18) in the next issue of Cyclefit News.